Новый фейк! Отзывов в интернете вообще нет. Intersno kto iz nix GRIGORIJ FENZEL? After one month of waiting- absolutely no result! Did Gergory Fenzel help somebody?? I had no result after his "work"! Do you have a brain? This is scammer, man. Так это вам решать, вы же, как я понимаю, клиент мага. He is a scammer. Nothing did, Nothing said. Only General words and Nothing concret. In this case, everybody can be a specialist. Did somebody visit him in his Office in Frankfurt ? And how did you pay his "work"? Did he ask you to do a Money Transfer to Ukraine? I paid $ 1000 to WMZ. He doesnt have an office in Frunkfurt. He doesnt have an office anywhere coz its fake. Welcome to the club . How much did you pay? I payed 380€ - the first part of the amount to a bank account in Swizzelland. How much time did he promise you for the result? Чеки в студию. 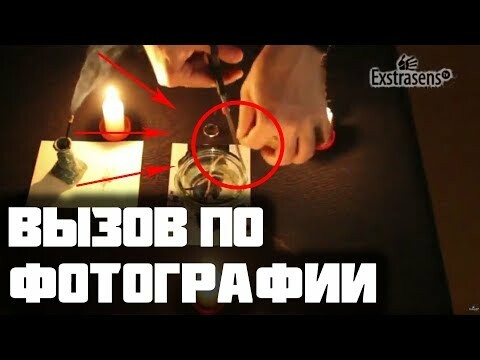 Я знаю что это шарлатан, но лохам нужны доки. He is a real scammer. I got back my Money from the Bank. Now he is blackmailing me and promising to do black magic against me and my Situation. He is requiring the Money. He is also treatening me to tell wrong and bad Things About me to my collegues… and so on. Dmitriy, what is it -WMZ? Ничего не понимаю, переведите кто-нибудь. У меня даже вэб мани этого нет , откуда я чек выкакаю. Вот у Betterfly спрашивайте. He is a real scammer. Can you drop the receipt?